The Samsung Galaxy S10 Plus is set to be the biggest and most expensive of a trio of new smartphones coming from the South Korean firm in February. 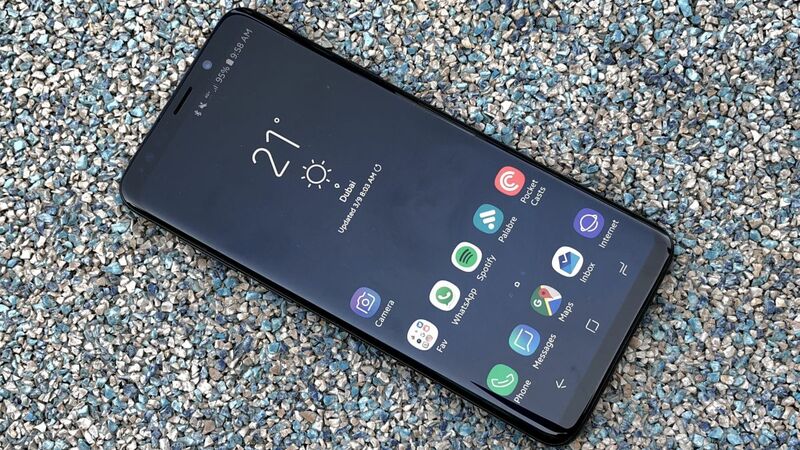 Likely to launch alongside the Samsung Galaxy S10 and Galaxy S10 Lite (aka Galaxy S10E), the Samsung Galaxy S10 Plus could well be the best of the range. The S10 range is confirmed to be landing on February 20, and ahead of that we’ve heard a lot, thanks to a swath of Galaxy S10 Plus leaks and rumors that have hit the web in recent months.